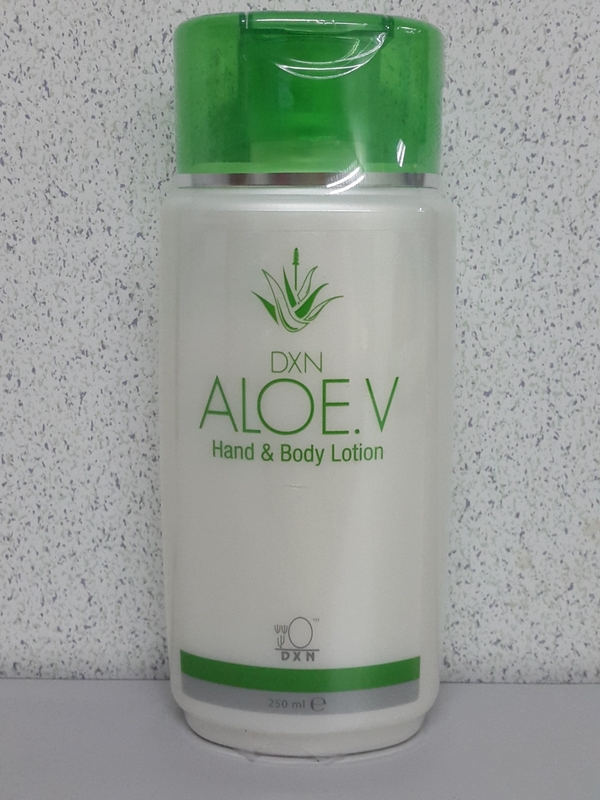 A non-greasy moisturizing lotion containing Aloe Vera Extract as a natural moisturizer to soothe chapped and dry skin. It forms a protective layer which nourishes and guards agants moisture loss, leaving your skin feeling refreshed, soft and smooth. Aqua, Macadamia ternifolia Seed Oil, Cetearyl Olivate (and) Sorbitan Olivate, Glycerin, Propylene Glycol, Phenoxyethanol, Acrylates/C10=30 Alkyl Acrylate Crosspolymer, Aminomethyl Propanol, Aloe barbadensis (Aloe Vera) extract, frangrance, Retinyl Palmitate, Methylisothiazolinone.